The police and city of Baton Rouge have been sued by Black Lives Matter activist DeRay Mckesson over mass arrests during protests against police killings. 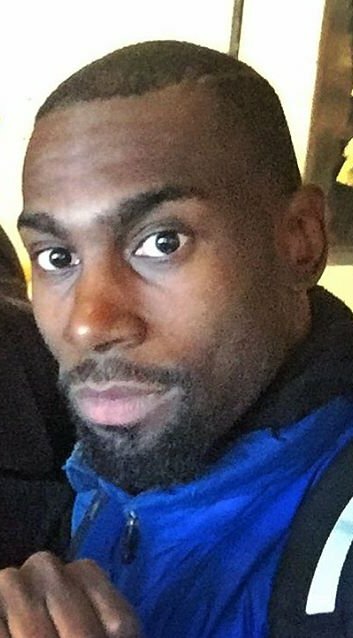 DeRay Mckesson said police acted in a “militarized and aggressive manner” in detaining him and nearly 200 other people last month. The protests were against the killing of Alton Sterling, a black man, in the Louisiana city. Louisiana Governor John Bel Edwards has previously said the police’s response was appropriate. DeRay McKesson was held on July 9 on a charge of obstructing a highway. In the lawsuit, the Black Lives Matter activist and two other fellow protesters claimed that police were unnecessarily aggressive during the arrests. The document said that “defendants used excessive force in attacking, battering, beating and assaulting plaintiffs and class members without provocation or the need for defense”. The three arrested protesters said they wanted the lawsuit to have class action status. Alton Sterling’s death was one of a string of police killings of black people by white police officers in recent years that triggered mass protests and rekindled debates about race relations in the United States.